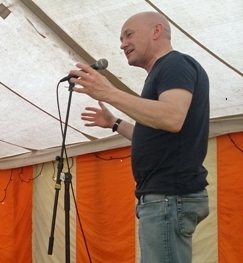 Come and join poet and performer Mike Church at Maindee Library for a journey into words and story this May at Maindee Library. Try something new! Write together or individually, and celebrate your creativity at the end of the month. These sessions are part of the Gwanwyn Festival celebrating creativity in older age and Gwent Arts in Health’s Healing Words programme of activities using creativity as a positive tool for mental health.